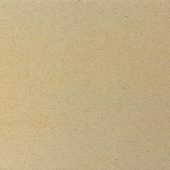 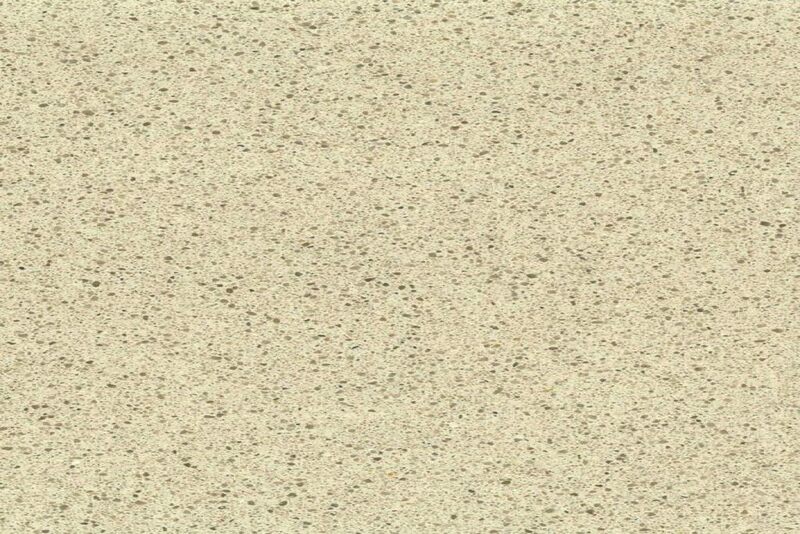 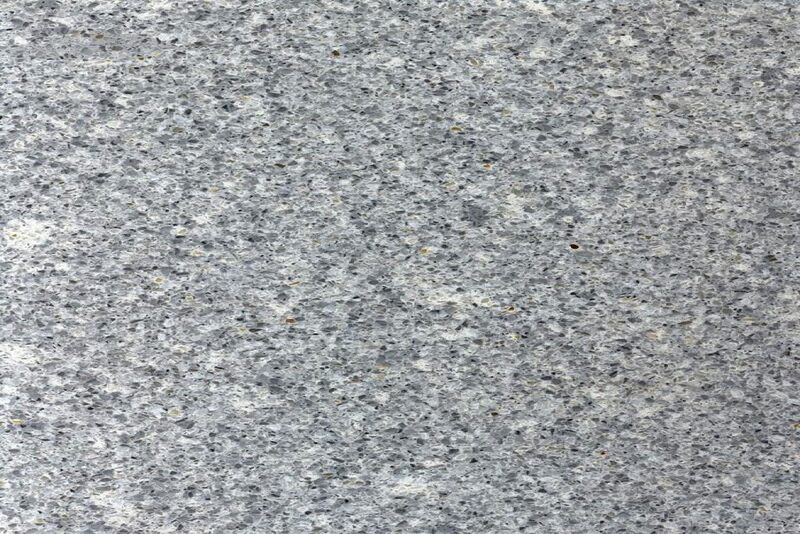 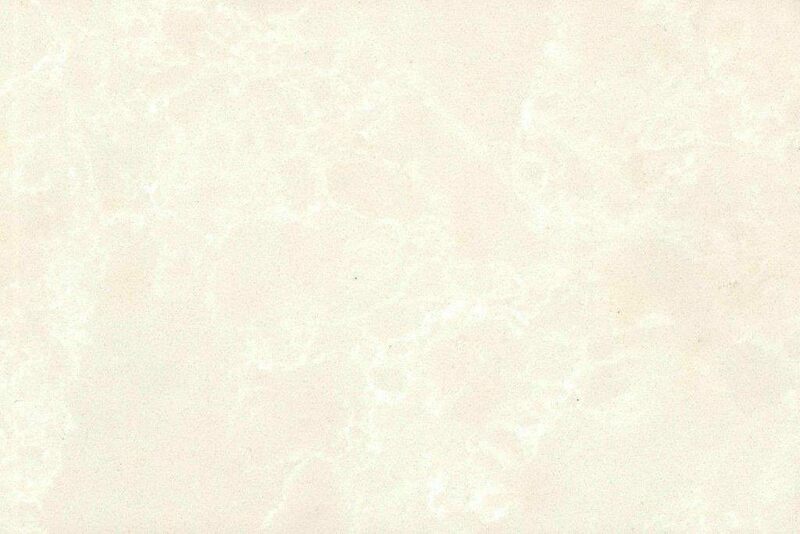 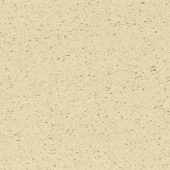 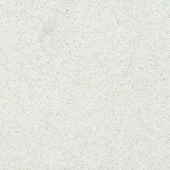 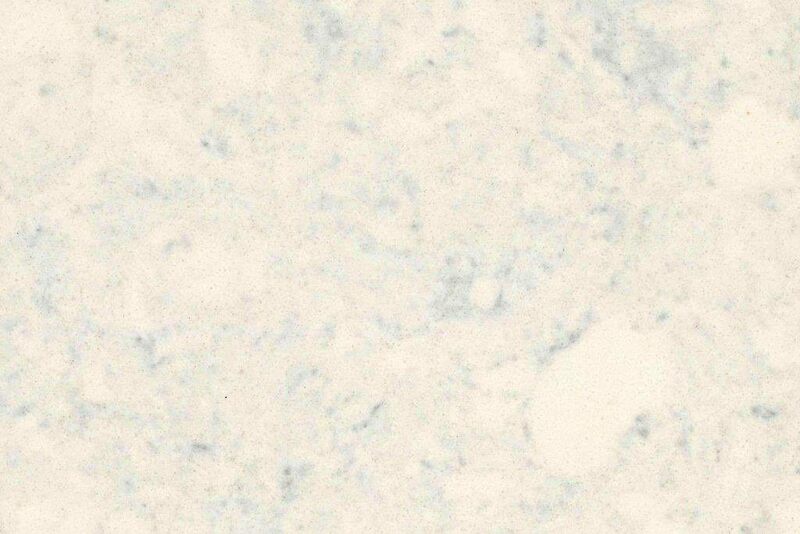 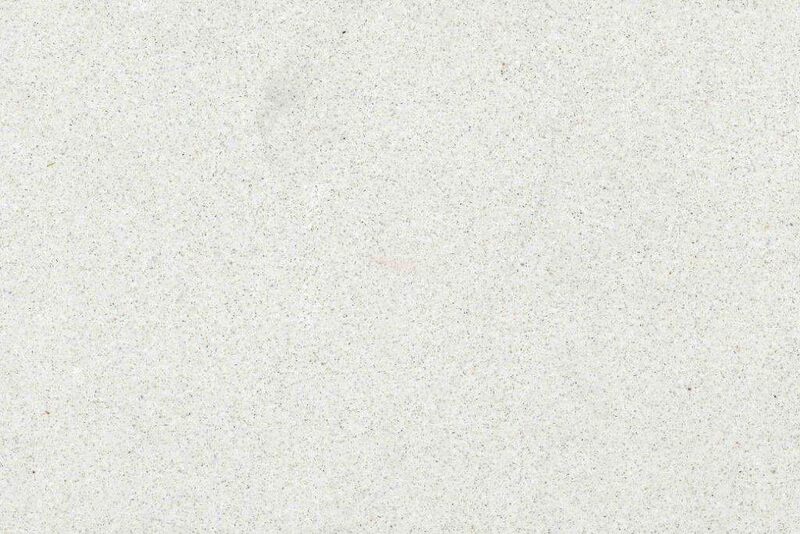 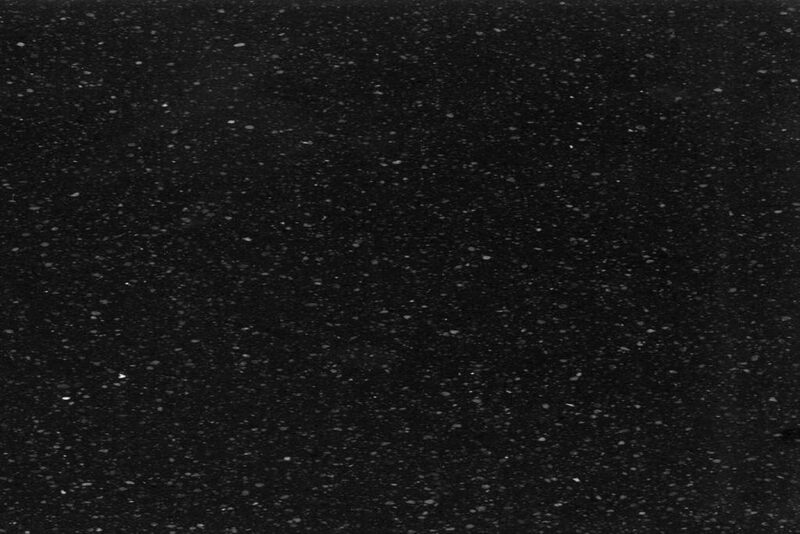 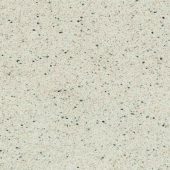 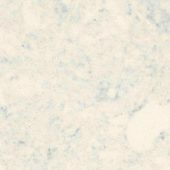 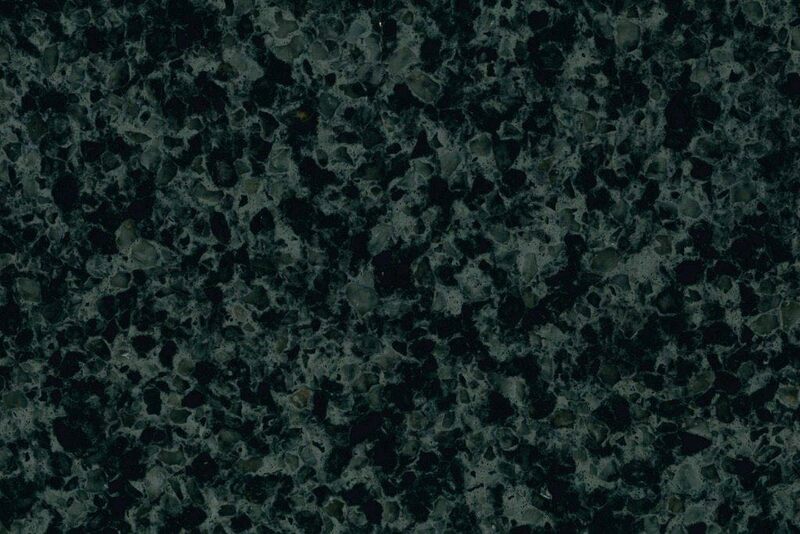  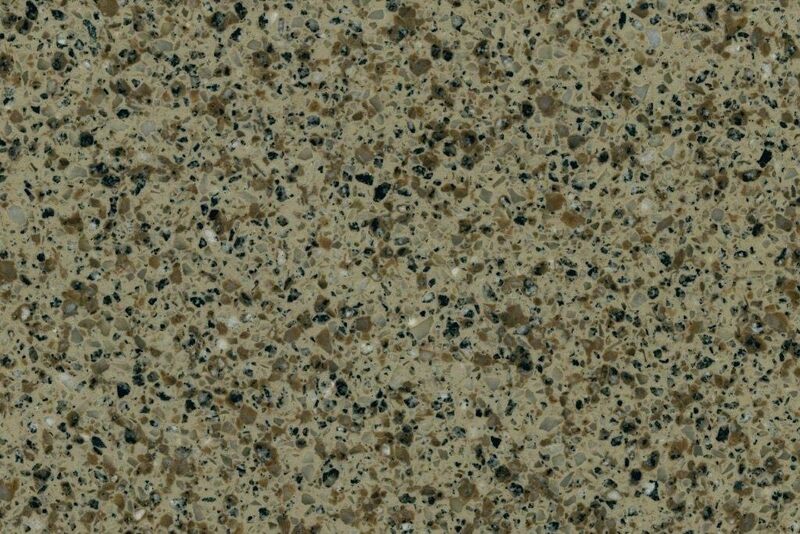 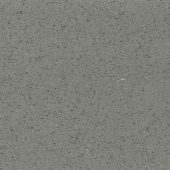 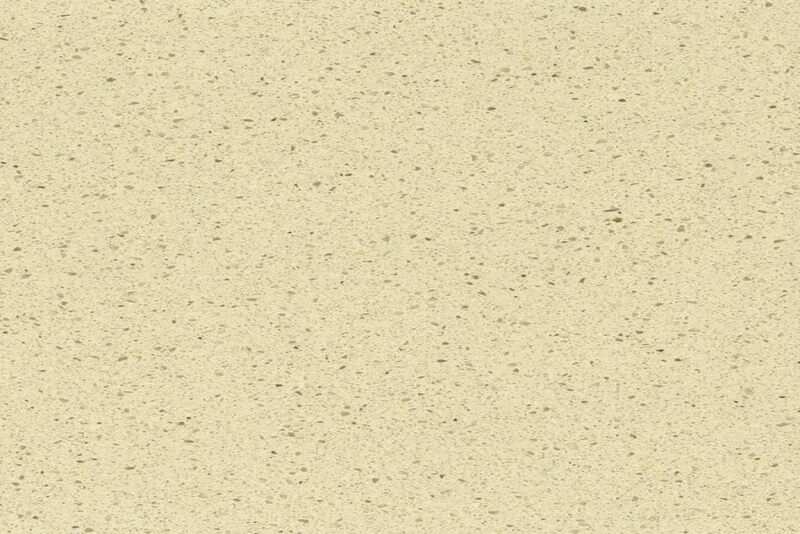 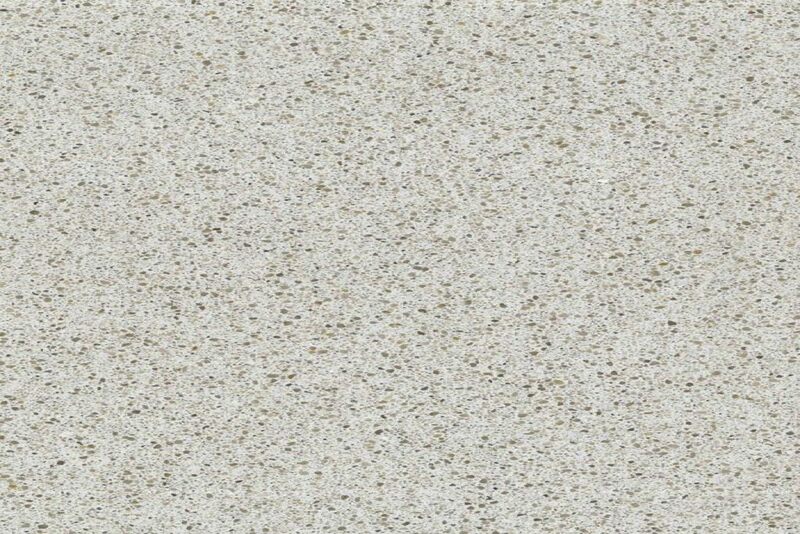 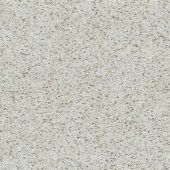 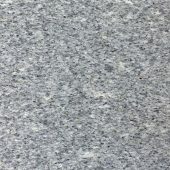 Arenastone quartz offers a completely natural look without compromising on quality. 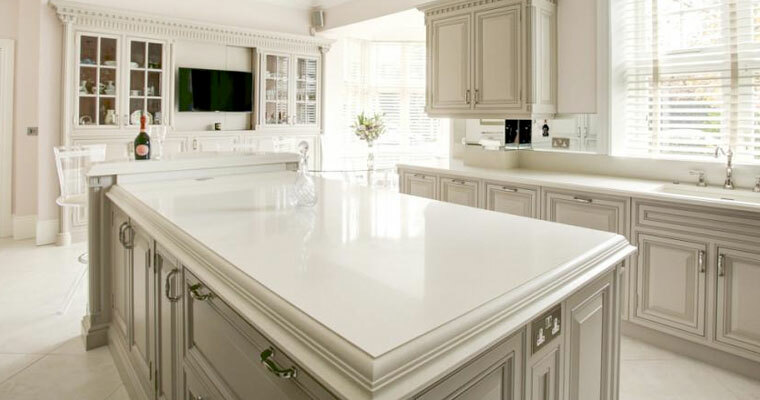 If you’re in need of a durable stone worktop for your kitchen that radiates luxury while retaining clean lines, our extensive range of Arenastone products below are a must see. 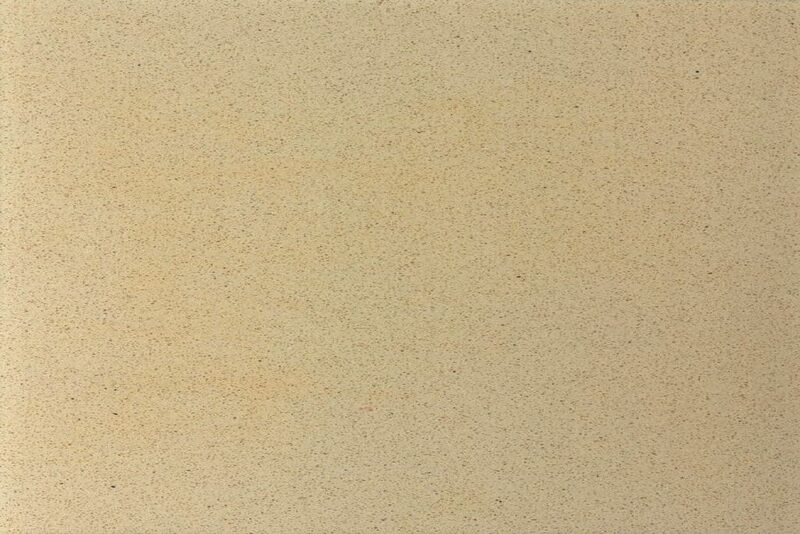 Arenastone is not only a beautiful surface for kitchen worktops but also more durable and longer-lasting than regular kitchen surfaces and ideal for virtually any interior surface. 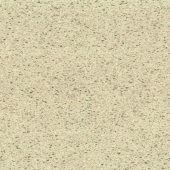 Simply browse through the variety of Arenastone colours in order to find the best shade to complement your surroundings. 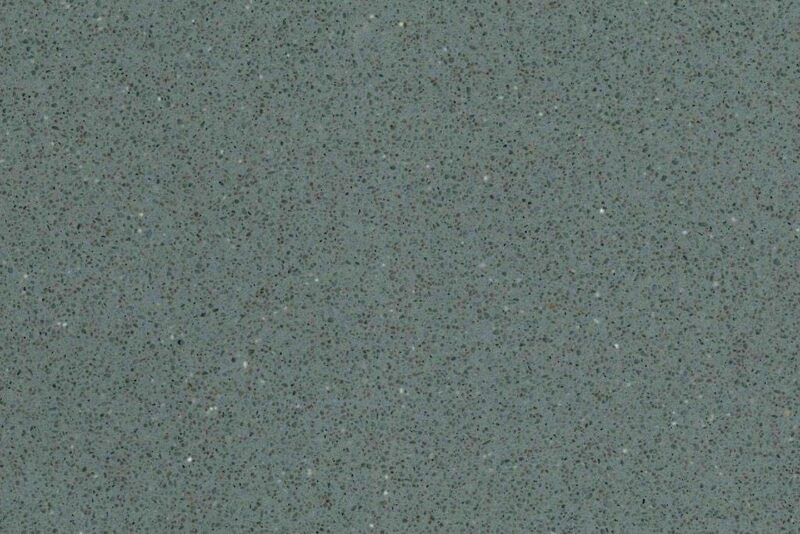 From midnight blue to ruby red, speckled grey, and bianco venato you’ll be sure to find a beautiful Arenastone work surface or countertop perfect for your home. 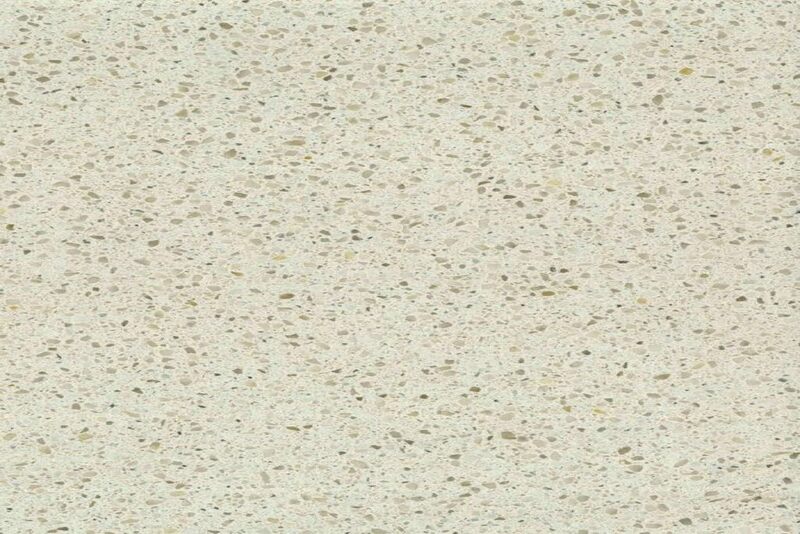 Thanks to its synthetic construction, as well as its synthetic pigments and resin additives, Arenastone Quartz is a non-porous material. 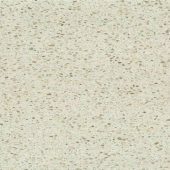 This means that it is extremely difficult, or even impossible, for bacteria, mould or any other unwelcome invader to penetrate an Arenastone surface; if something is spilt, it simply needs to be wiped clean. 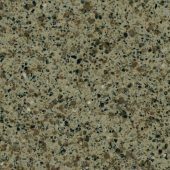 Arenastone is resistant to all standard wear tear; such as staining and scratching, and requires no additional polishing, sealing, or conditioning. 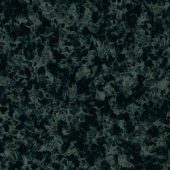 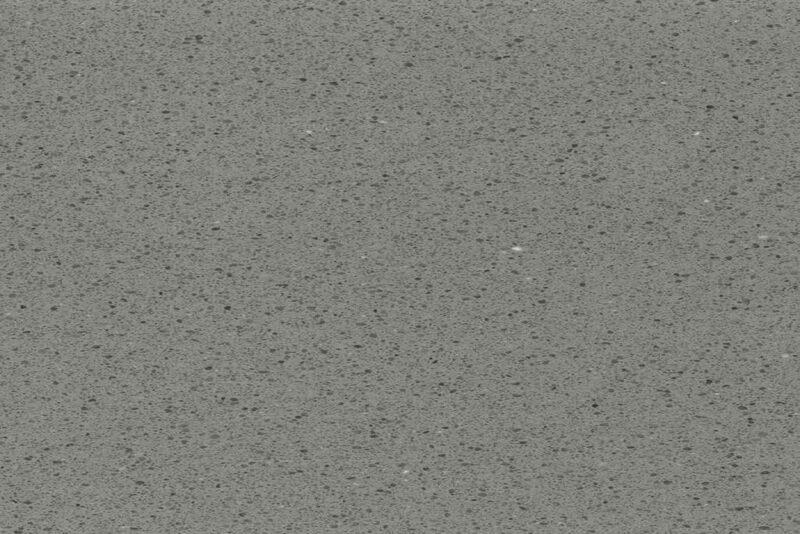 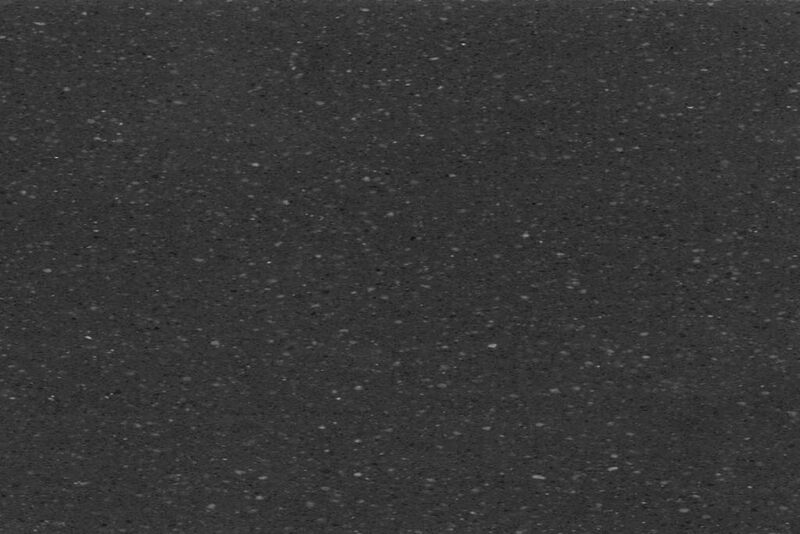 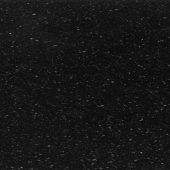 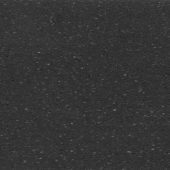 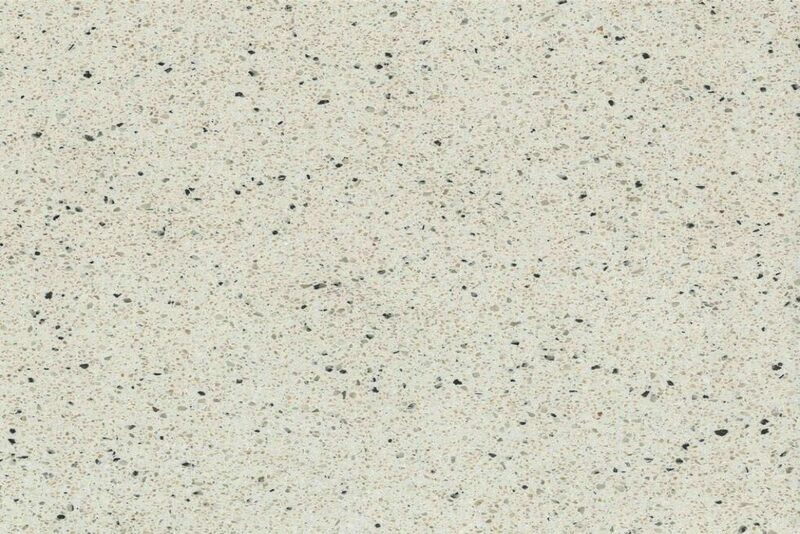 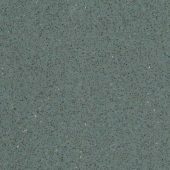 Below, we have included samples of our full range of Arenastone colours; so you can see the aesthetic, as well as practical, difference that Arenastone Quartz can make to both your kitchen and daily routine.